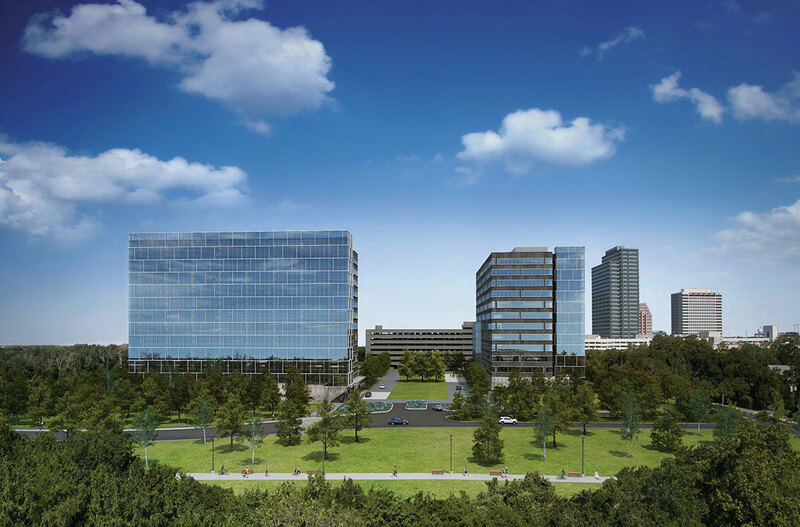 In 2013, Hines was retained by Skanska USA as property manager for their Class A office campus, West Memorial Place, located on 12 acres in the center of Houston's Energy Corridor. 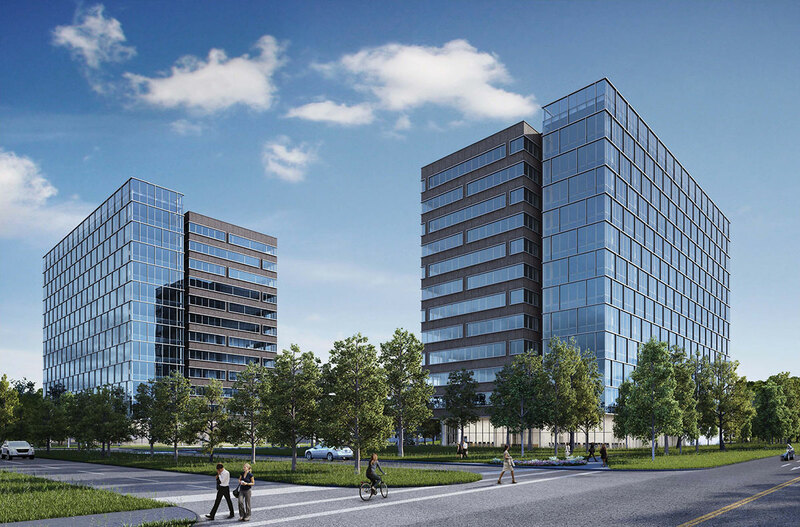 The project consists of two buildings. 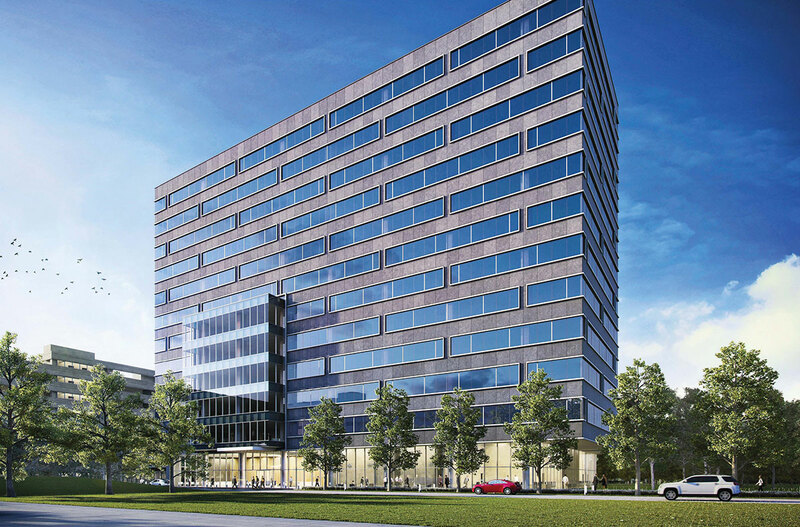 The first building consists of 331,404 square feet, while the second building contains 385,274. West Memorial Place provides excellent access to I-10, Highway 6, Eldridge Parkway, Beltway 8 and the Grand Parkway.